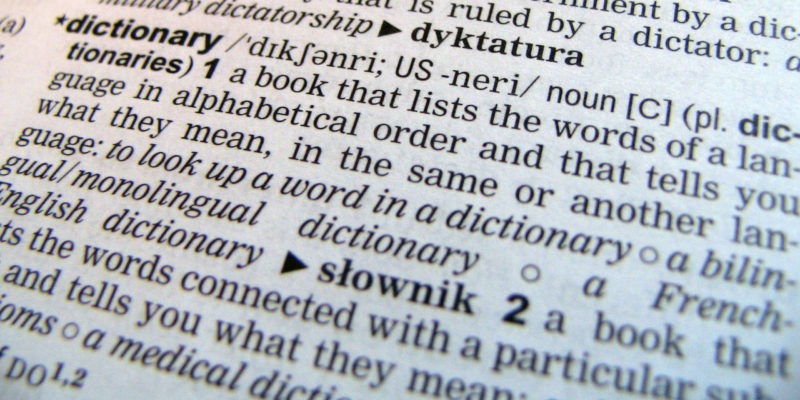 A monolingual dictionary is the one usually used by native speakers for their native language. English people use monolingual English dictionaries. Japanese people use monolingual Japanese dictionaries etc. 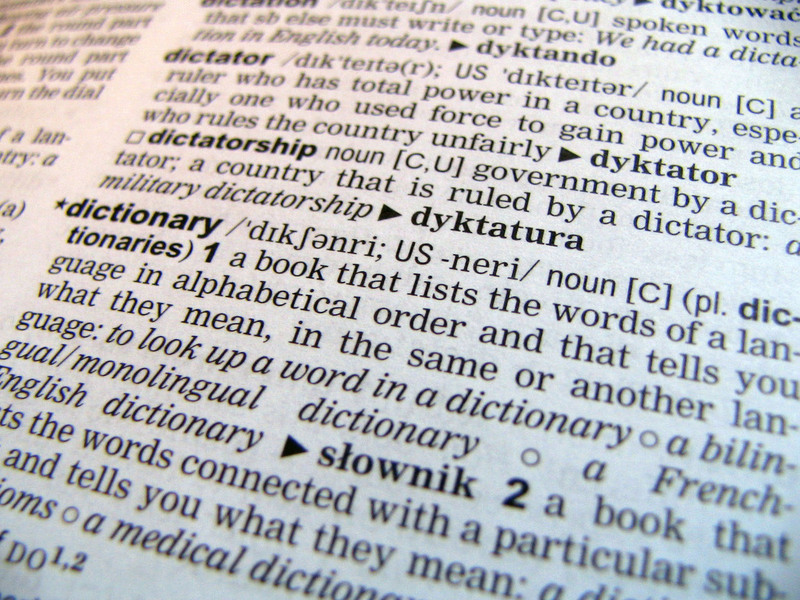 An English dictionary will have an English word with an English definition. move at a regular pace by lifting and setting down each foot in turn, never having both feet off the ground at once. These dictionaries are very easy for looking up new words in your mother language that you didn’t know and expanding your vocabulary. A bilingual dictionary is useful when learning another language. It has the target word in one language and the definition in the other language. A Japanese to English dictionary will have a Japanese word with an English definition. These dictionaries will often have the reverse included as well. An English to Japanese dictionary will have an English word with a Japanese definition. As you can see, bilingual dictionaries can be very useful for translating one language to another which make them useful for learners of a language but they do have a downside. For words that are common to both languages (e.g. nouns such as ‘sun’, ‘moon’, ‘grass’ etc) then it’s very easy but… there are sometimes big cultural differences between languages and some words just don’t exist in the other. This word (mono no aware) doesn’t have an English equivalent. We can use a sentence to get a close approximation but it’s as close as we can get. The truth is when we get beyond a certain level there is only so much a bilingual dictionary can do. When we want to be more precise and understand the full nuance of a particular word we need to start thinking in the target language and that’s when a monolingual dictionary really starts to become useful. 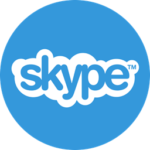 The other advantage we have is that when using a monolingual dictionary we are using the target language more. Now instead of just translating and understanding that one word, we are using the language for the entire sentence used to describe it! In conclusion I think that bilingual dictionaries are great, they have certainly helped me a lot in my language journey but… they are very much the “training wheels”. Once your language is good enough it’s time to ditch that bilingual dictionary and upgrade completely to a monolingual!